The Lockstar DJRS machine is Bibra’s up-to-date side-seaming solution. 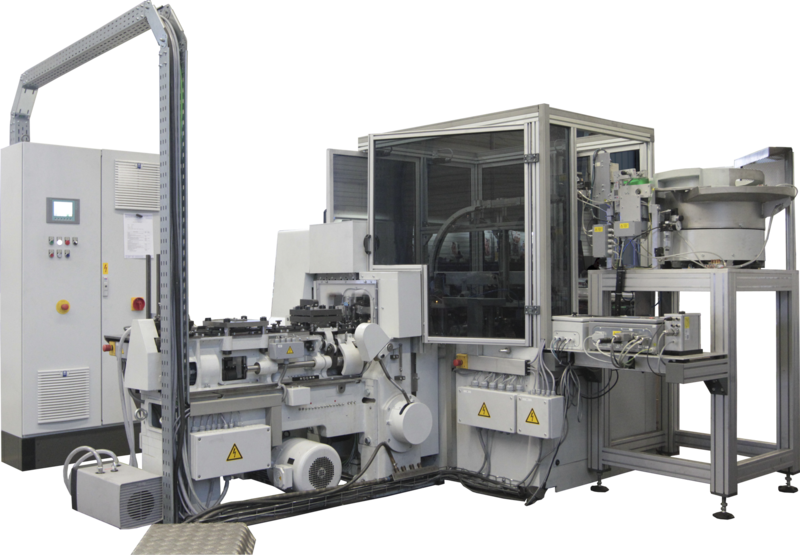 The handling of this machine is so simple, that a well-trained person can produce up to 1000 bodies per hour, depending of product diameters. It also meets all safety regulation standards in Europe. 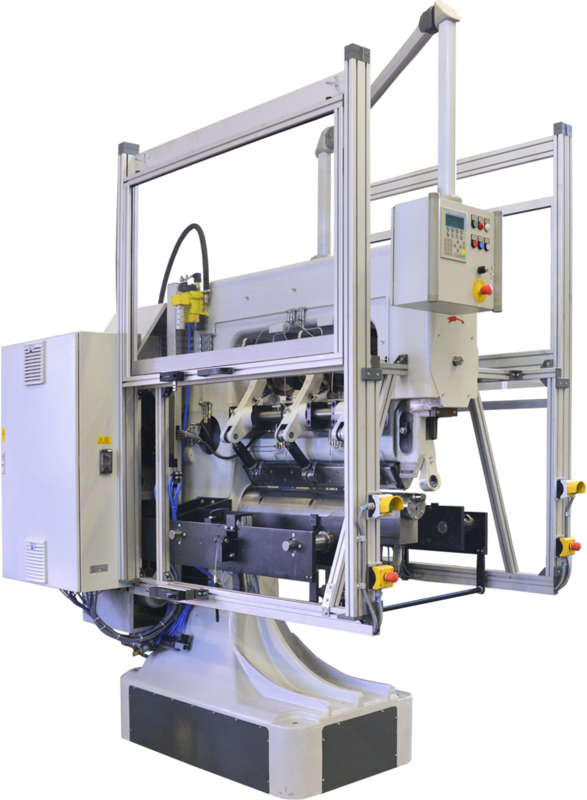 This semi-automatic machine can do the side-seaming of cans, containers, buckets or other bodies. Blanks formed by rollers or stamping machines are locked on both sides, gripped and uniformly seamed in one operation. The mandrel is suitable for inside, outside or other types of seam. Changeover of blades for different seams is very easy to handle.